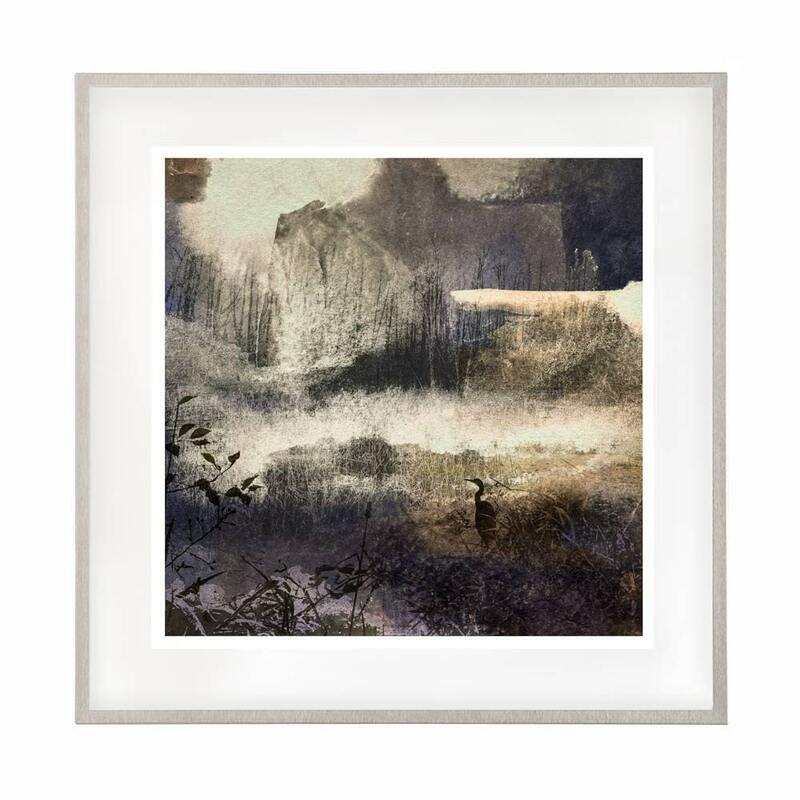 This limited edition fine art print is created from a process that blends my original photography, ink painting, and digital alchemy. 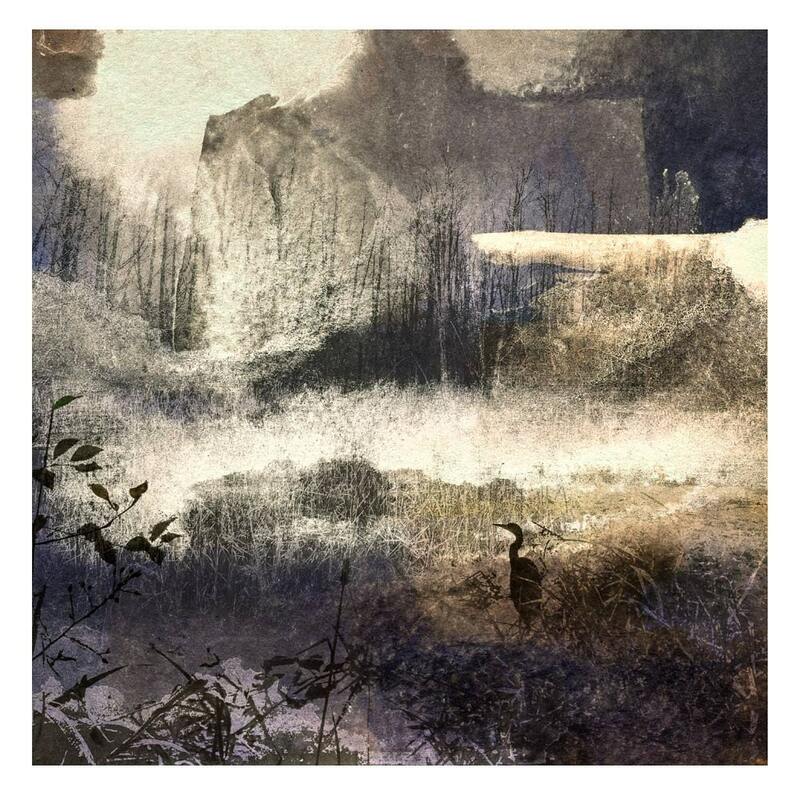 "November" is a meditative portrait of a wild pond glimpsed at dusk . This print is not a reproduction of a painting, but a contemporary print in which the print itself is the only form in which the artwork exists. Prints are traditionally numbered and signed in light pencil with the number on the left and the signature on the right, just below the image. They can be framed with or without a mat. The small prints are sized to fit Aaron Brothers Signature Frames, or frames from Crate & Barrel, but can also work in Ikea frames or others with a more vertical proportion.